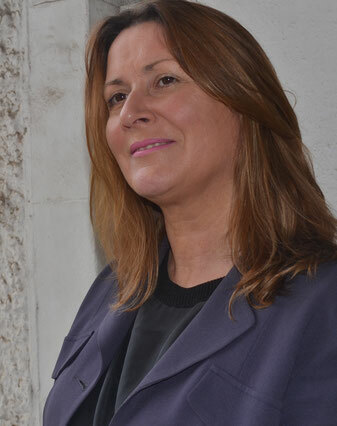 Chrissie Perry (who also writes as Chrissie Keighery) is the author of thirty-five books for Children and Young Adults, including thirteen in the popular Go Girl series which has sold over 3 million copies. Her YA novel, Whisper, was longlisted for a CBCA award, shortlisted for the WA Premier’s award and won an IBBY. 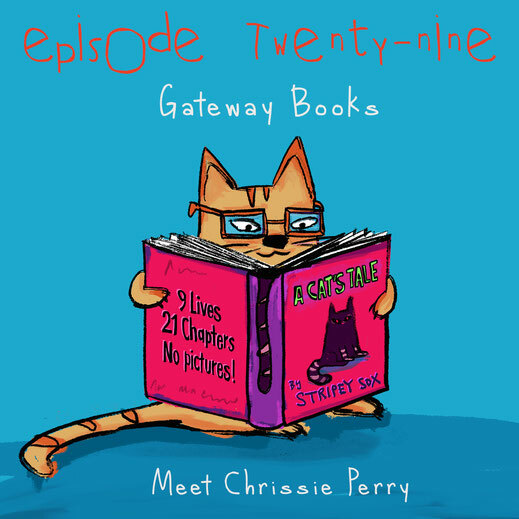 Chrissie’s books have been published in twelve countries. 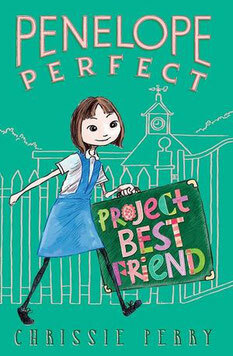 The Penelope Perfect series was released by Simon and Schuster, USA in 2017/2018 as well as French Canada, the Czech Republic and Korea. 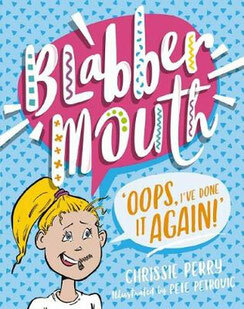 Blabbermouth, her latest series for children 7+ (Scholastic Australia) features a hilarious heroine who just…well…can’t seem to stop talking. Four books have been commissioned for release over 2019 and 2020. Kate recommends Hotel Flamingo by Alex Milway and published by Piccadilly Press. by Kate Gordon and published by Yellow Brick Books. Nat recommends Super Sick Kicks 1: No Adults Allowed by Gavin Aung Than and published by Penguin Random House. 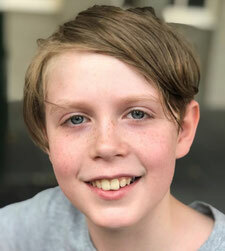 This episode, Kate gives a shoutout to the Sydney Writers' Festival Kids and Family Day which is coming up on Sunday the 5th of May. Nat can't wait for 'Story Tellers Battle Ground' with Andrew McDonald, Ben Wood, James Hart & Adam Wallace. Liz can't wait for Aaron Blabey - The Bad Guys, Pig the Pug and Thelma the Unicorn, hosted by Oliver Phommavanh. 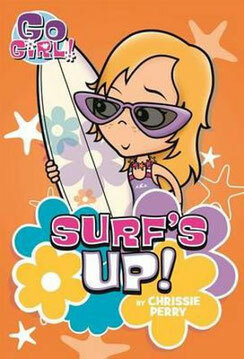 Liz can't stop reading this excellent magazine aimed primarily at young girls from 7 to 12+ called KOOKIE magazine. 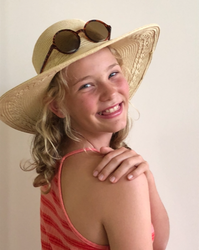 It’s totally ad free, comes out four times a year, and features everything from sport, art, science, technology and craft to the environment - basically a really rounded look at all the things young girls are interested in. Thanks to the wonderful people at Kookie Magazine, we have TWO subscriptions to give away! 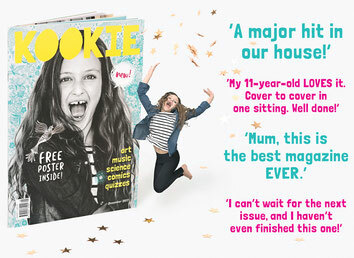 Kookie are offering a year’s subscription to a student, as well as another to a teacher or school, so make sure you let us know which category you fit. Head to our WIN page and simply tell us what book first got you hooked on reading. Enter your answer (or ask a parent to) by 5pm Tuesday 23rd April to be in the running.